Over 20 acres of land in an area with plenty of farmland close by. 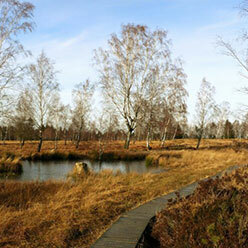 This is a great area to enjoy the outdoors, with plenty of clean air and a great rural atmosphere. This property is about 40 minutes from Brockman, and 90 minutes from Susanville and Eagle Lake. The large city of Redding is about a 3 hour drive away. Legal Description: Lot 601 as shown on that certain map entitled “Moon Valley Ranch Unit No. 4” filed January 28, 1971 in the office of the County Recorder of Lassen County, California, in Book 8 of Maps at page 8. Zoning Definition: A-2 (Agricultural-Residential): Mainly designated for agricultural uses, to include farming activities and recreational activities. Also per county permit a single family dwelling is allowed.